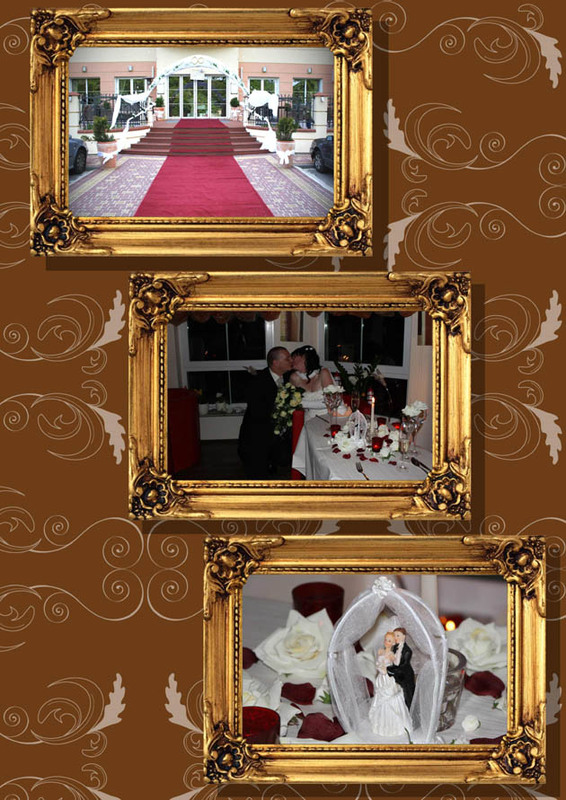 The wedding celebration will be the highlight and the most beautiful day in the life of the newlyweds after the actual wedding. 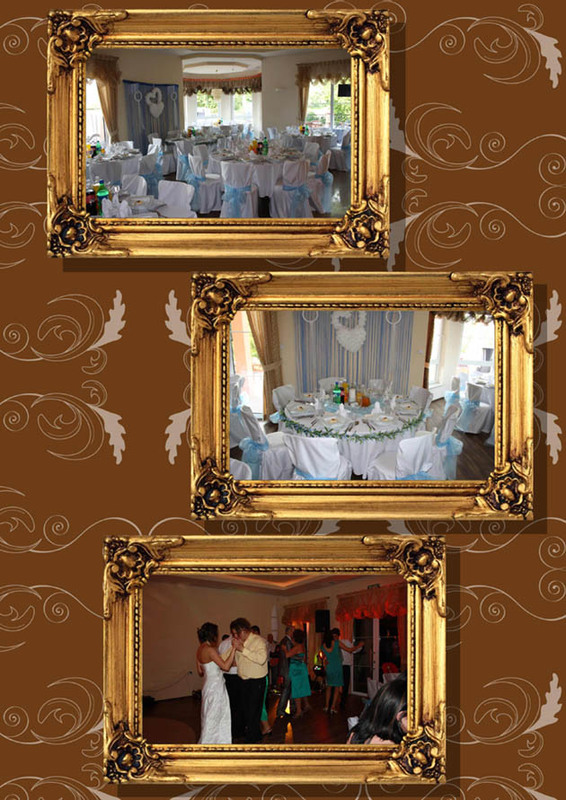 The hotel Villa del Mar, with its romantic atmosphere provides the appropriate ambience for this important celebration. 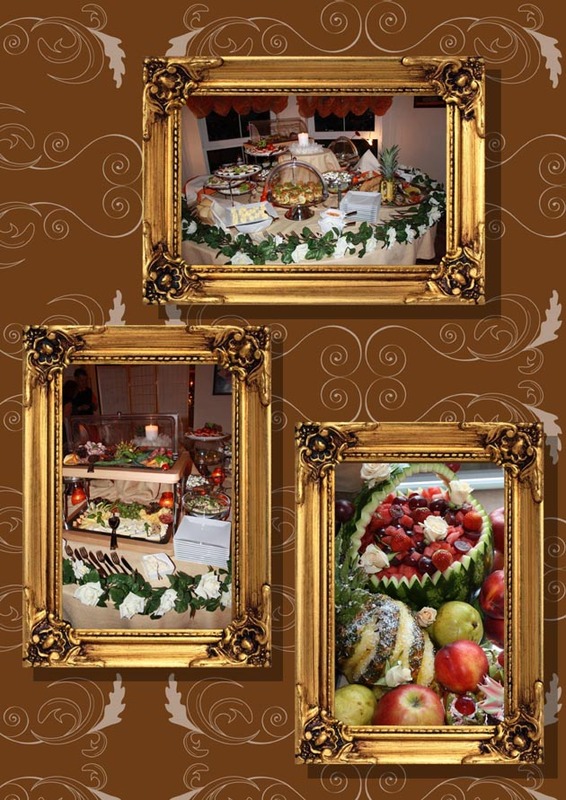 The owner, Mrs. Sylwia Mazur personally takes care of the organization and execution of your celebration and can help you with her experience in many celebrations in recent years. This beach hotel is designed for celebrations twith up to 50 people.